"World Competition Day 2017, Theme: ‘Re-imagining Competition Policy and Law in the Era of Disruption’"
5th December 2016, India Habitat Centre, New Delhi, India. 22nd August, 2016-India Habitat Centre, New Delhi. CIRC Event on session on People first Private Public Partnerships (PPPs) for achieving the sustainable development goals (SDGs), during the 14th session of UNCTAD. 19th July, 2016. Nairobi, Kenya. 26th June, 2015 :India International Centre, Max Muller Marg, New Delhi, India. 19-20 January, 2015 : Amaltas Hall, India Habitat Centre, Lodhi Road, New Delhi, India. 3 Day Workshop on "Tariff Fixation Process in the Electricity Sector"
18th -20th December, 2014,The Mouse Sarovar Portico, New Delhi, India. 5th December, 2014, New Delhi. 10th - 14th November, 2014,India International Centre, New Delhi. Panel Discussion Competition Issues in Health & Pharma Sector in India. 25th September, 2014,YMCA, New Delhi. CIRC and RMCS, Mumbai 3 day Workshop on “Legal Literacy and Legal Aspects of Power Sector” for Professionals Working in Power Sector. 18th-20th September 2014, New Delhi. CIRC and IRILMM organise 2-days Workshop on Competition Law - "Combating Anti-competitive Practices and enhancing Competition in Public Procurement"
08-09 September 2014, New Delhi. 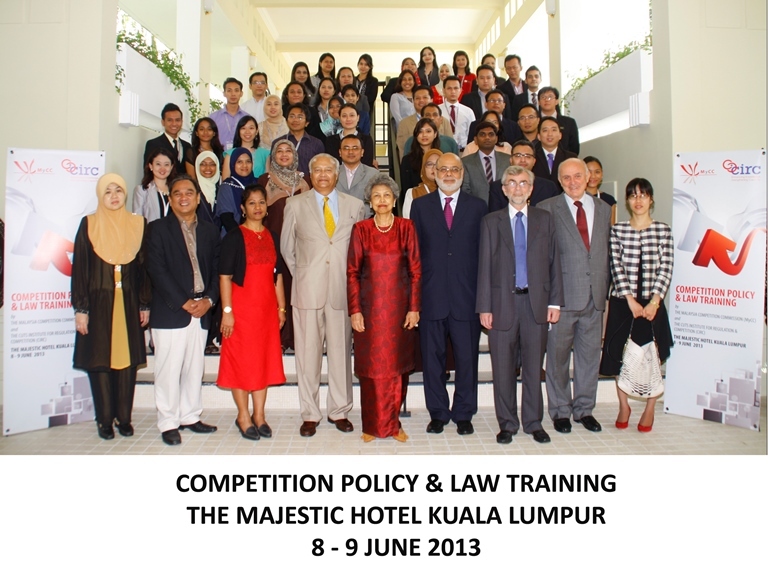 3rd Biennial International Conference on "Competition Reforms: Emerging Challenges in a Globalising World"
Training Programmes on Competition Policy & Law Implemented by CUTS & CIRC in India and Other Developing Countries. Launch of Course on "Competition Policy & Law" & Panel Discussion on "Building Capacity for an Effective Competition Regime in India"
Seminar on "Regulating Online Markets in India"
The Political Economy of Regulation in India-What do we need to do? "How India should deal with Abuse of Dominance and Cartel Busting - Experiences from Across the Globe (ALS.09)"
Panel Discussion on "The Political Economy of Regulation in India - What do we need to do", followed by report releases, "Competition and Regulation in India, 2007"